The Didactic Program in Dietetics Certificate is a two semester, 21-credit program that prepares students to enter a dietetic internship. This certificate program is designed for students who previously received a bachelor’s degree and are seeking a Verification Statement, which is the documentation required to enter a dietetic internship. Eligibility criteria include a previous bachelor’s degree (in any field) and successful completion of the prerequisite courses. Please refer to our website for details. The path to becoming a registered dietitian includes earning a bachelor’s degree (in any field), completing an accredited Didactic Program in Dietetics (this may be completed at the undergraduate or graduate level), completing an accredited Dietetic Internship, and passing the National Registered Dietitian Exam. 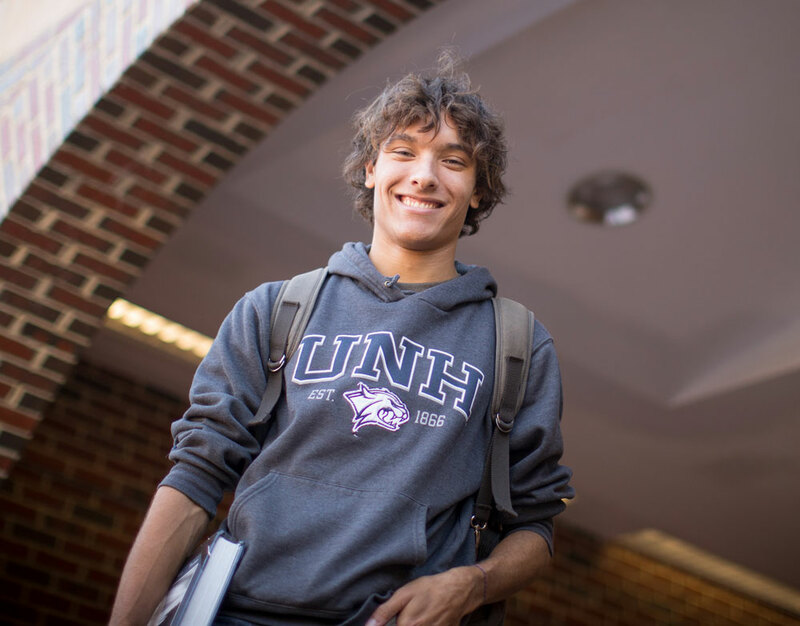 The University of New Hampshire’s DPD curriculum is accredited by the Accreditation Council for Education in Nutrition and Dietetics (ACEND). Coursework includes a variety of science and professional courses that meet the ACEND required knowledge. Course instructors incorporate a variety of educational techniques including in-class learning and hands on clinical and simulation experiences. Approximately 70-80% of our graduating students who apply for dietetic internships are matched to an internship during their final semester. All prerequisite courses must have been completed within the past 10 years at a regionally accredited U.S. college or university. 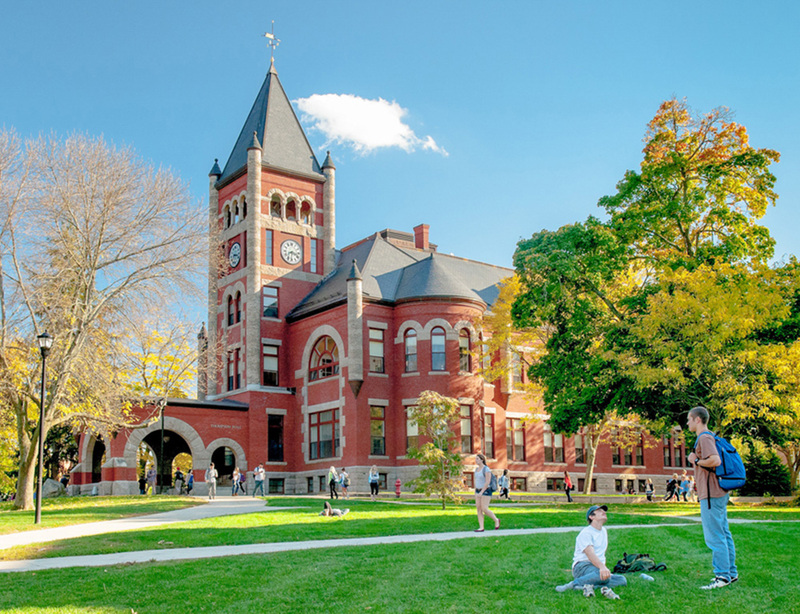 The UNH Didactic Program in Dietetics is accredited by The Accreditation Council for Education in Nutrition and Dietetics (ACEND) of the Academy of Nutrition and Dietetics. The United States Department of Education recognizes ACEND as an accrediting body.